Students living in Seething Wells are reported to be the happiest in Kingston University, but according to a recent survey the bathrooms are bringing them down. Over 60 per cent of students have experienced problems with their en-suite’s at least once during their time at the Portsmouth Road halls of residence, according to a survey of fifteen people. University service complaints including accommodation increased nearly four times over between the period of 2011-12 and 2012-13, from nine complaints to 34. Criticisms such as the showers being “too small” and one case of a whole weekend without hot water are big issues for the students; the majority of whom are paying £4,990 per 40 week stay. 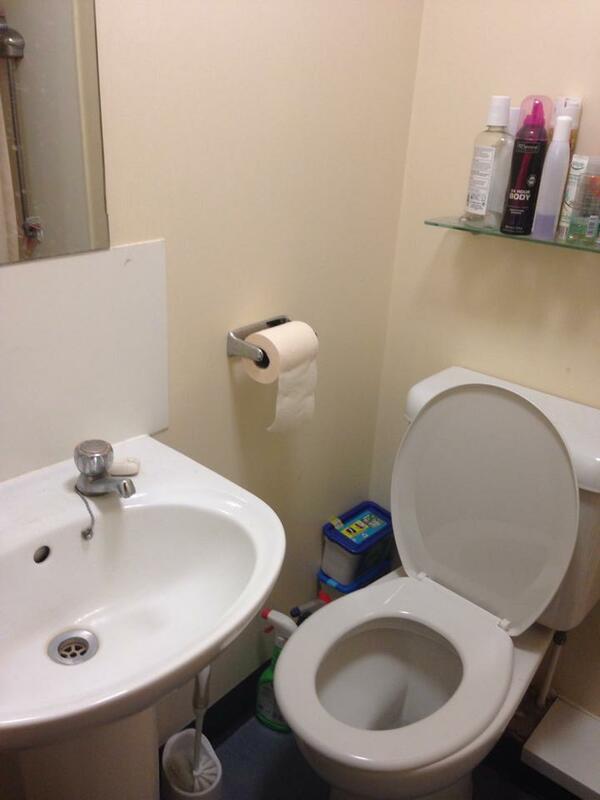 Often Kingston Bridge House is the worst for student complaints, where most occupants have to share bathrooms, but at Seething Wells all of the accommodation available is en-suite. Amongst other complaints in the independent survey of Seething Wells students, is the security at the halls of residence, with many students feeling unhappy with the security staff. Security received varied feedback in the survey, with comments ranging from: “They watch over you a bit too much”, to: “rude” and “annoying”. All complaints are taken very seriously by the university, and students are reminded that if they need to make a complaint they can call the halls manager Lucy Kershaw on 020 8255 2401 or follow the Student Complaints Guidance. The online survey, which was half of the survey, can be viewed here. Seething wells washing machines are spinning out of control.